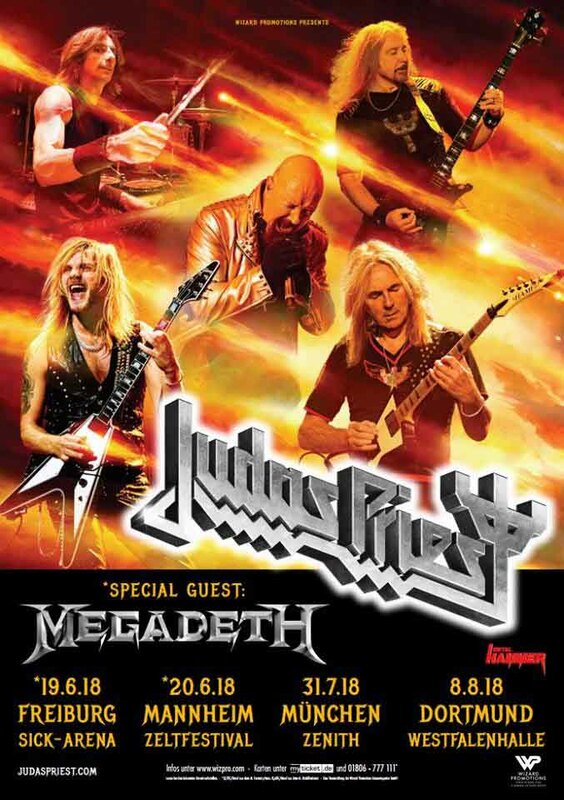 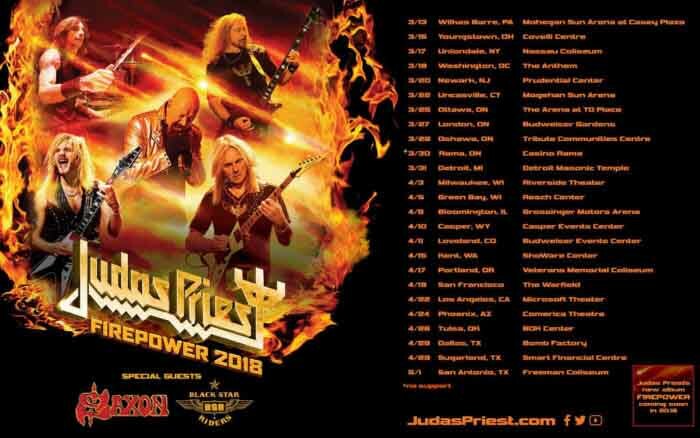 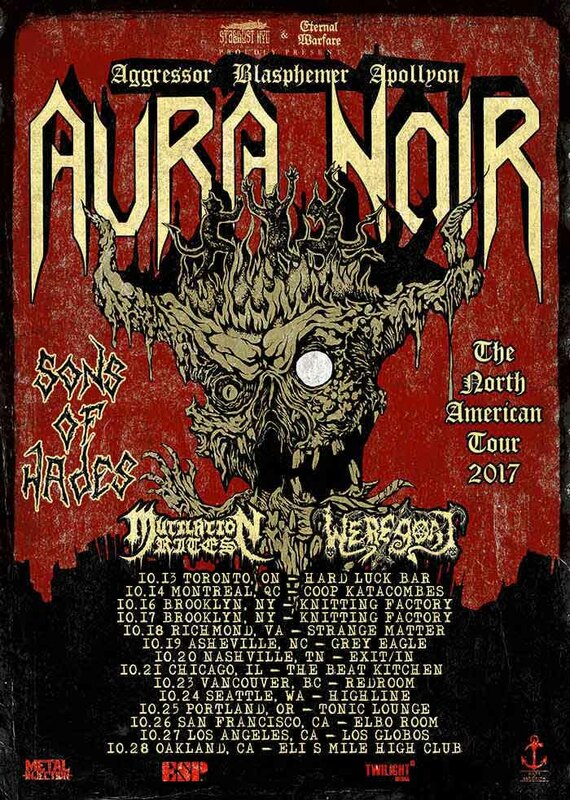 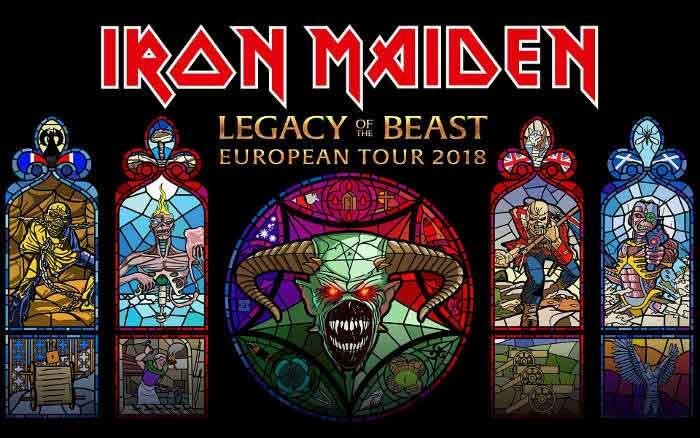 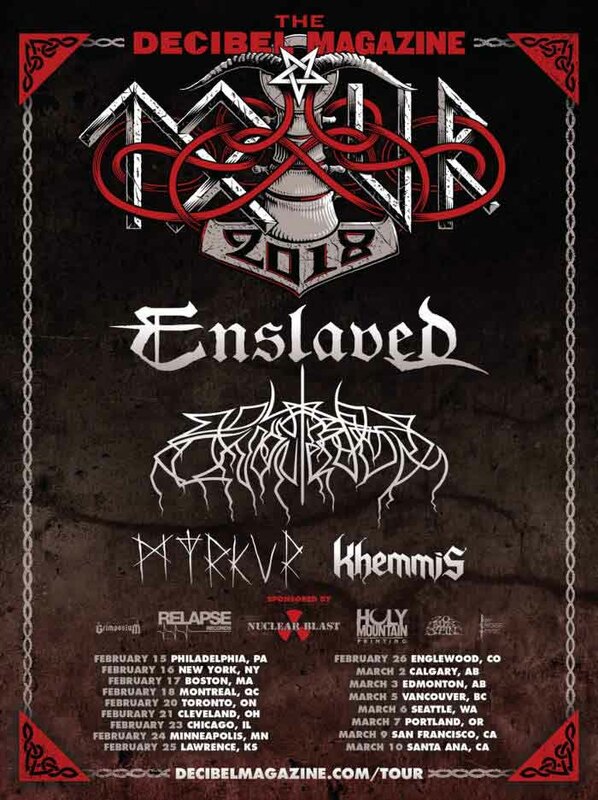 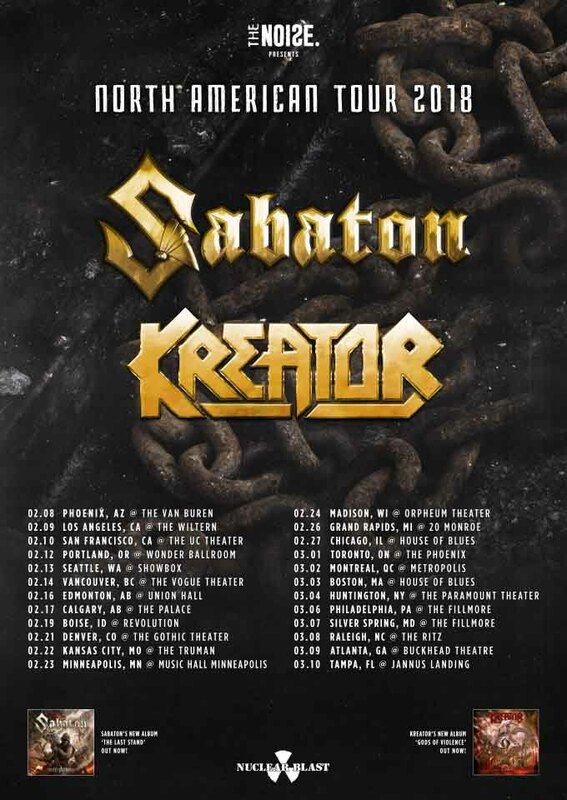 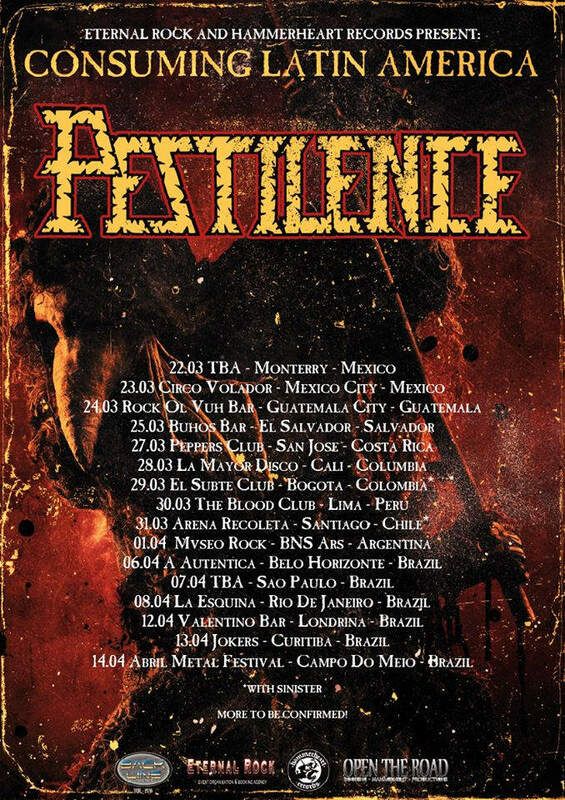 More tour dates have been announced for Pestilence‘s 2018 Latin American Tour. 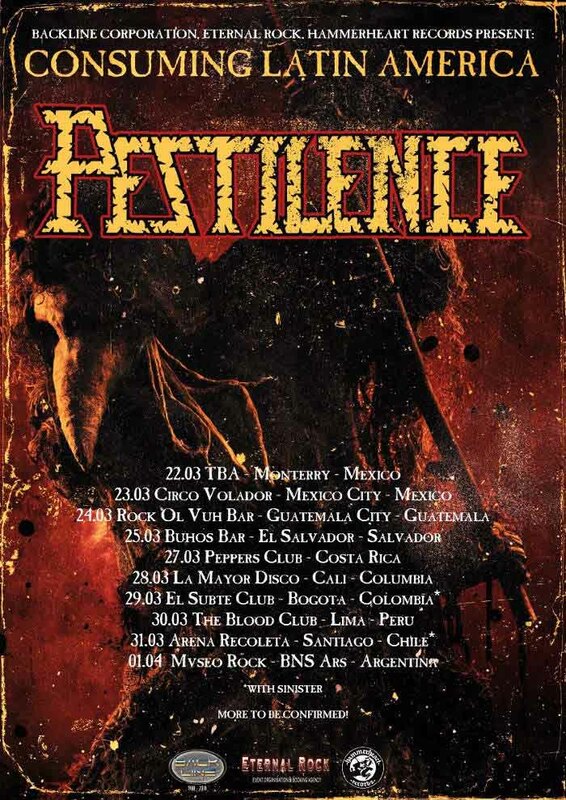 Pestilence are touring Latin American early next year. 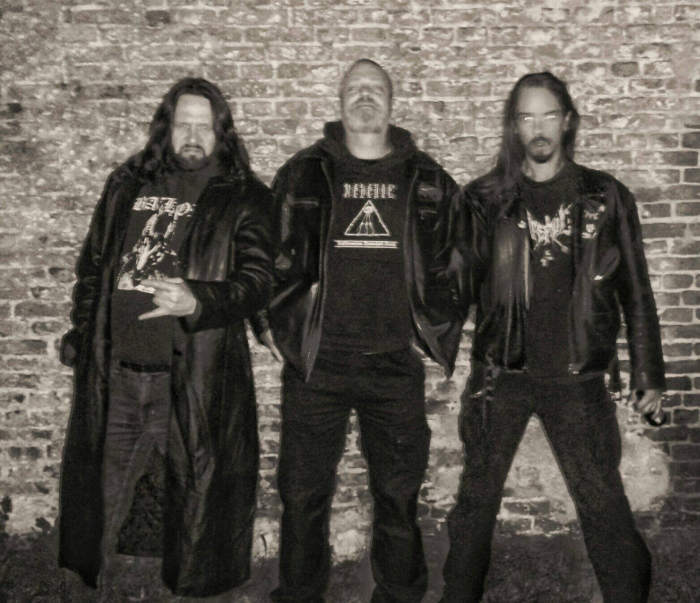 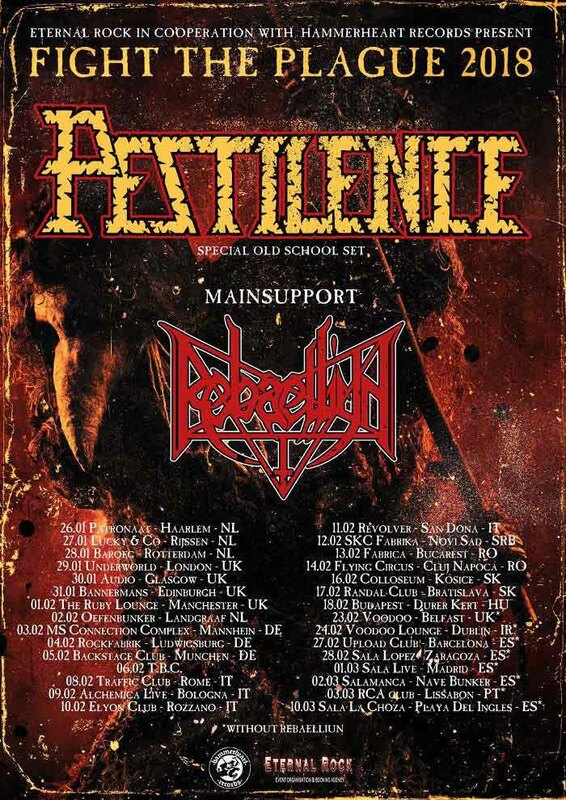 Pestilence are preparing an extensive tour of Europe next year.